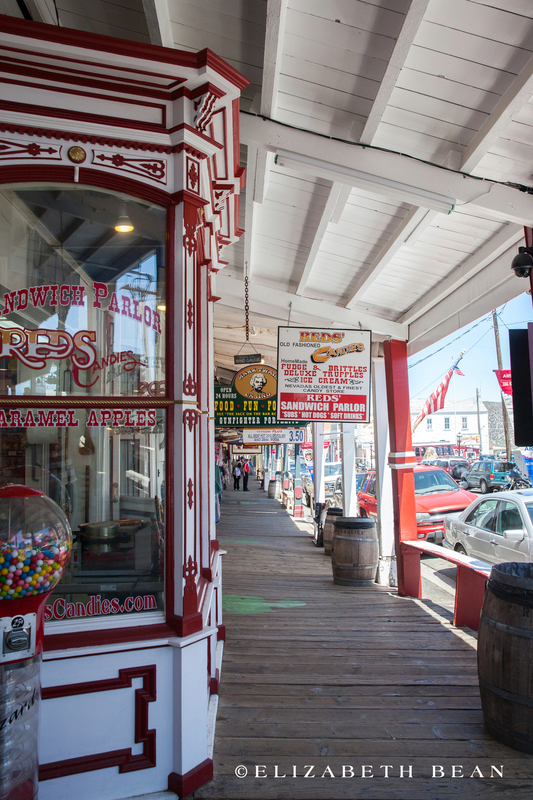 In the vast, mountainous and open desert outside Carson City, Nevada is the hometown of Mark Twain, Virginia City. 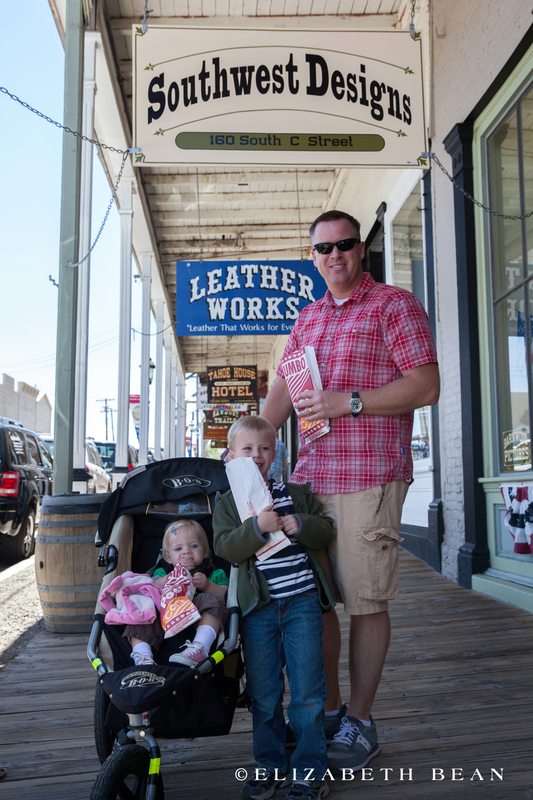 This is where writer Samuel Clemens first used his pen name, Mark Twain in 1863 when writing for the local newspaper. 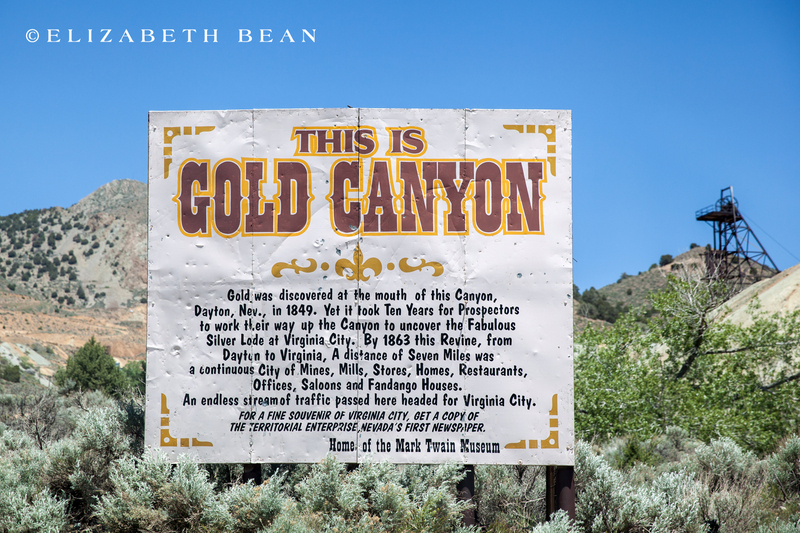 The town can be found perched precariously against the side of, “Gold Hill.” Founded during the gold and sliver rush of 1860s along the Comstock Lode, the area was a boomtown swelling to 25,000 residences in its early days. 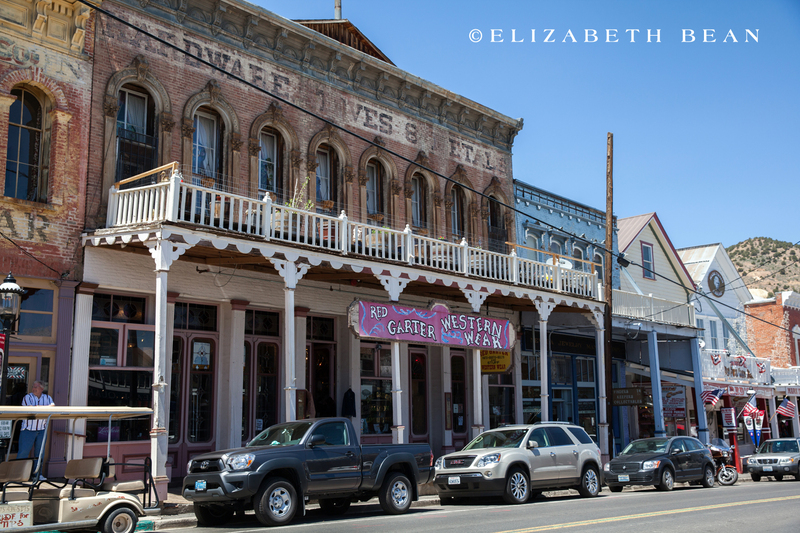 During our visit we strolled the main arcade, window shopping in the old west curiosity shops and visited the Silver Dollar Saloon,Virginia City’s oldest drinking establishment. We were surprised by how the lure of wealth had brought people by the thousands here to set up a town against a steep hillside. 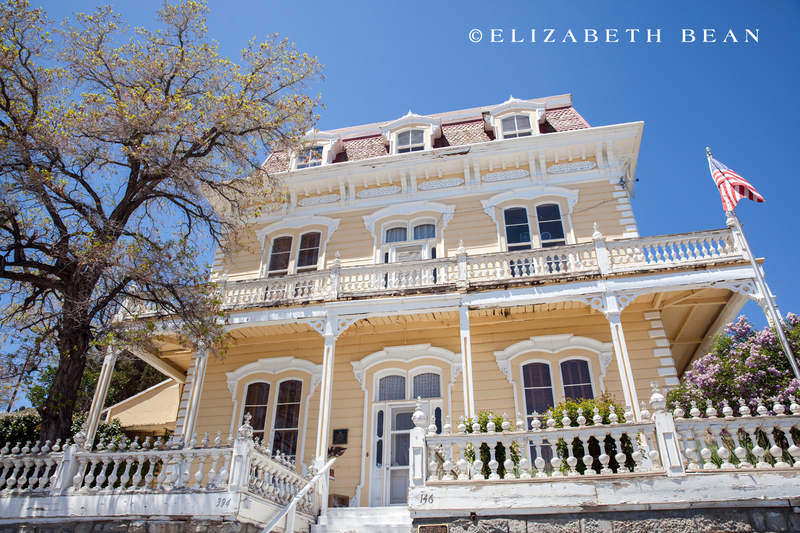 Victorian Houses filled with grandeur were built and streets were cut into the hillside zigzagging up and down the hillside. 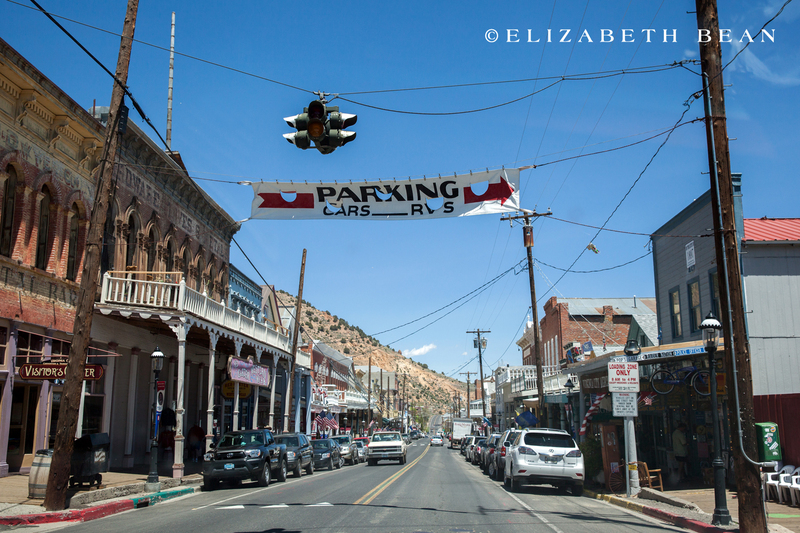 We visited Virginia City during a Lake Tahoe vacation. 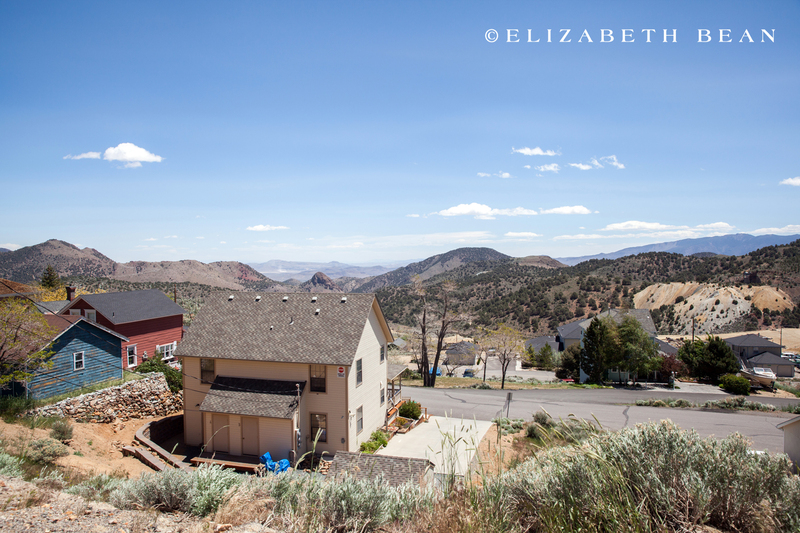 It’s an enjoyable hour drive from the alpine meadows to the mining town.